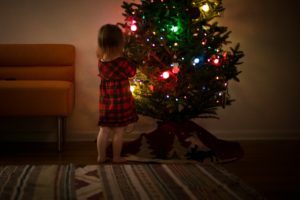 List my house at holiday time, the busiest time of the year? Are you serious? And then there is all the snow to deal with! There’s no doubt that the holiday season is a busy one for lots of people. Traveling to see family, gift shopping, holiday parties, dinners, quick get-togethers can combine to make for a hectic schedule. At first glance it would not seem to be a good time to list a house for sale. Who else would even have time to look for homes on the internet or view them if they are as busy as you are? Some will tell you its the absolute best time to list your house because our houses generally look their best at holiday time, and your house will probably have less competition in the market. On the other hand some will say if you don’t really have to sell take your house off the market and enjoy some peace and quiet with your family. There are as many reasons for selling a house as there are for buying a house. 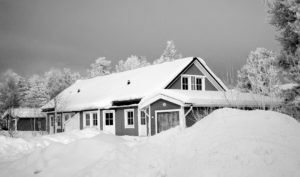 Whether you decide to list you house for sale in the winter or at holiday time might have such to do with your personal circumstances. A large majority of buyers do their initial house hunting online, anytime of day or night, so they can identify possible homes quickly. The fact that they are looking, despite a possibly hectic schedule, may mean they are motivated to buy. They might even be primed to buy. Maybe they just had the family at the house for Thanksgiving and it was bursting at the seams, their company came through with a big bonus, they’ve received an inheritance, the family is growing, or they’ve got an accepted offer on their house. There are as many reasons someone may be ready to buy at holiday time as there are reasons people are not looking. The “old way” of waiting to list a house until after the holidays, after January, after the winter, is still quite prevalent. 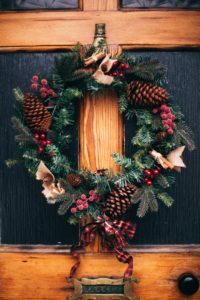 If you are willing to do the work to get your house ready for the market, ready at holiday time, you might just be rewarded with a motivated buyer and faster sale. It is true that a significant percentage of Door County sellers do wait until spring to list their properties. When the winter, holiday time, buyer gets online to look for houses during this time there will be less housing inventory to choose from, and fewer houses for sale mean they might just check out your house. The holidays do bring back memories and emotions for everyone. The holiday time buyer might be caught up in the season thinking of holidays past and the future. 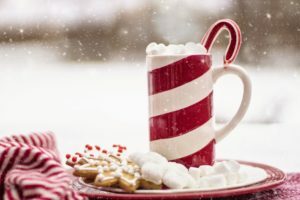 Retails sales around holiday time are generally higher because people are more enthusiastic about purchasing things, and the same can be true for the real estate buyer. Buyers who might have been hesitant about making a purchase before might now find themselves ready to take the step because it makes them feel good. The holiday time brings thoughts of family, and buyers are many times thinking about a home they could see themselves raising a family in, or having all the family over for Thanksgiving dinner. If you do list your house at this time, just make sure your memories don’t cloud your judgement about your goal…to get the house SOLD. —Your house will feel larger, more spacious, because traffic areas will not be blocked. —Too many decorations will be as overwhelming and distracting as all the family photos and knick knacks you took down and packed away. Just as people cannot see past those, they won’t see past the busyness of your lighted holiday village. —People have prejudices and biases. Those decorations or scenes that you think are lovely may be offensive to a buyer, and will turn the buyer off your house. —Do not cover an important feature such as the fireplace with an overload of greenery and candles. —Do not cover up stained glass windows. —Keep that beautiful staircase clear. —Use splashes of red because it is an emotionally appealing color. —Curb appeal is important in the fall and winter too. –Have the leaves raked or blown away, and if there is snow shovel a clear path to the front door. A simple wreath or string of lights outside will suffice—don’t go Clark Griswald! Give house hunters a place to get out of the cold. 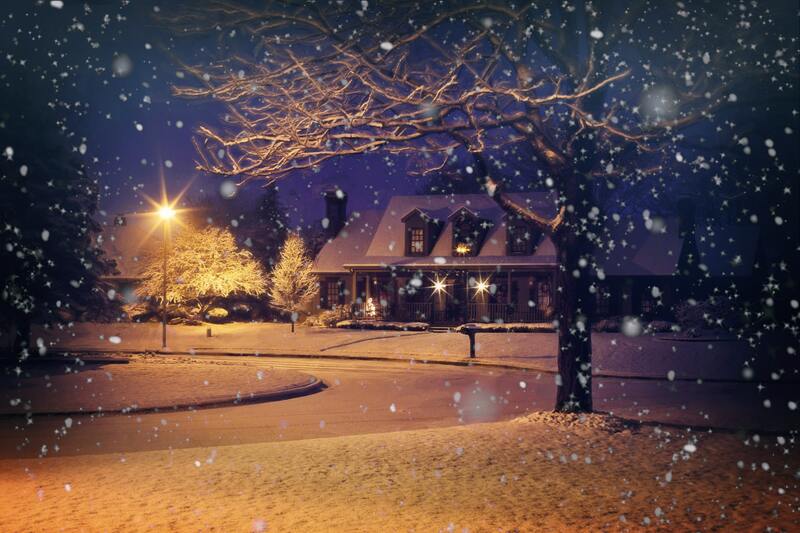 Your house will feel cozy if you turn up the heat, play sign soft music and offer some holiday treats. Consider some spicy apple cider simmering on the stove or in a crock pot with cups and a serving utensil handy, and put a place of cooking on the counter. Make them feel at home and they may be encouraged and inclined to spent more time in your home to admire its best features. List my house at holiday time, the busiest time of the year? Are you serious? There’s no doubt that the holiday season is a busy one for lots of people. Traveling to see family, gift shopping, holiday parties, dinners, quick get-togethers can combine to make for a hectic schedule. At first glance it would not seem to be a good time to list a house for sale. Lisa Bieri & Associates at Door County Realty, Inc.